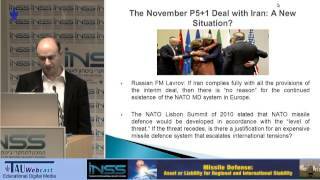 What Will an Iran Deal Mean for NATO-Russia Relations? 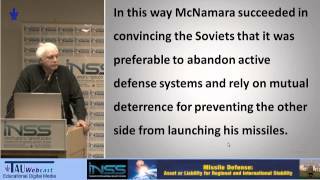 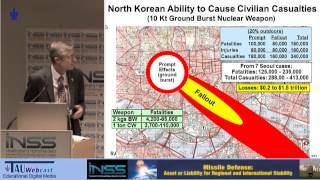 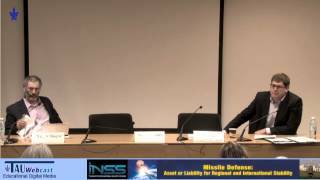 What Impact Will Missile Defense Have on Extended Deterrence in East Asia? 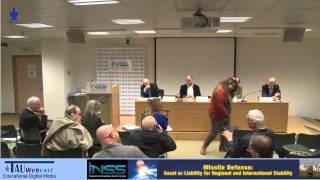 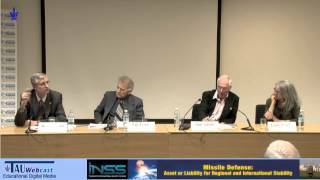 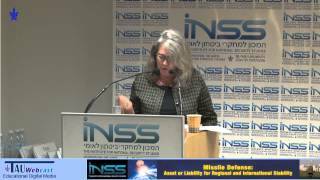 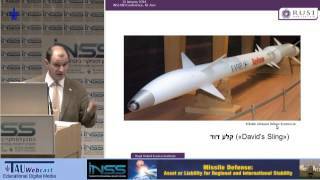 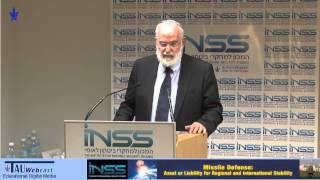 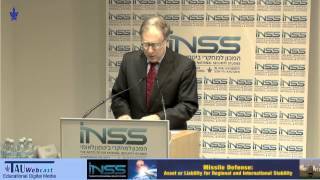 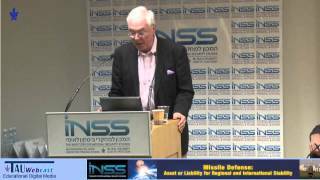 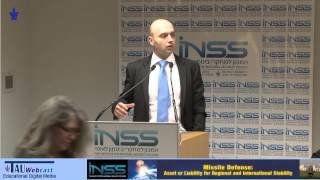 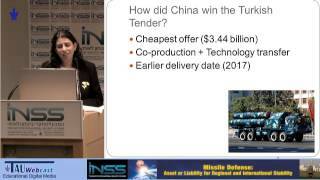 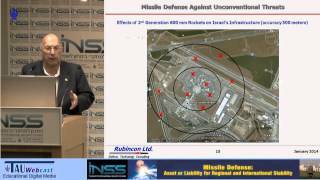 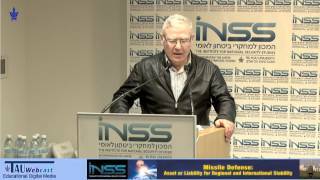 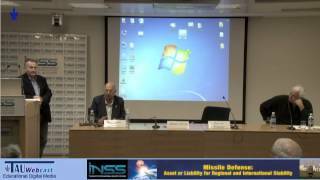 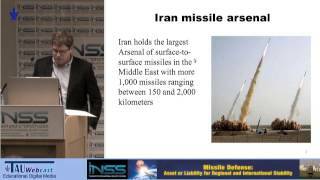 Israel's Missile Defense: An Asset or a Drawback in a Nonconventional Scenario?